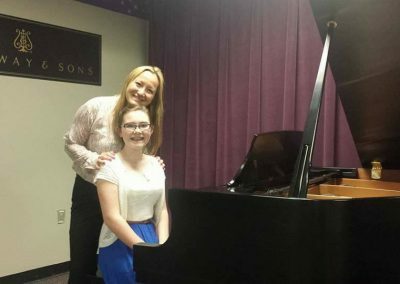 Michaella has been playing piano since she was 5 years old and was classically trained for 10 years, during which time she participated in numerous recitals and competitions. 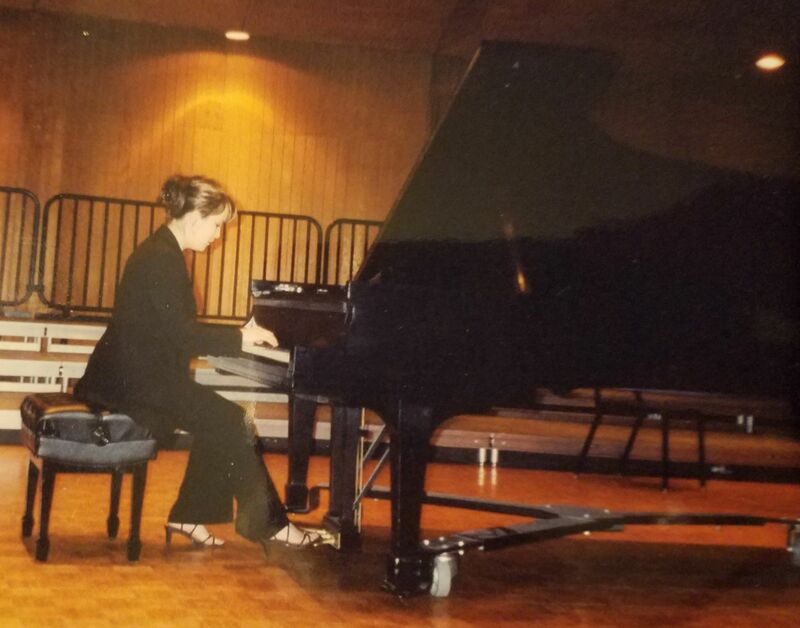 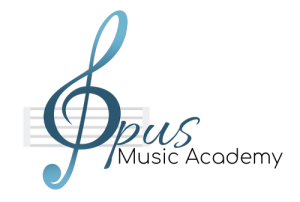 Music has been her passion her entire life and she enjoys listening to and playing a wide range of musical genres. 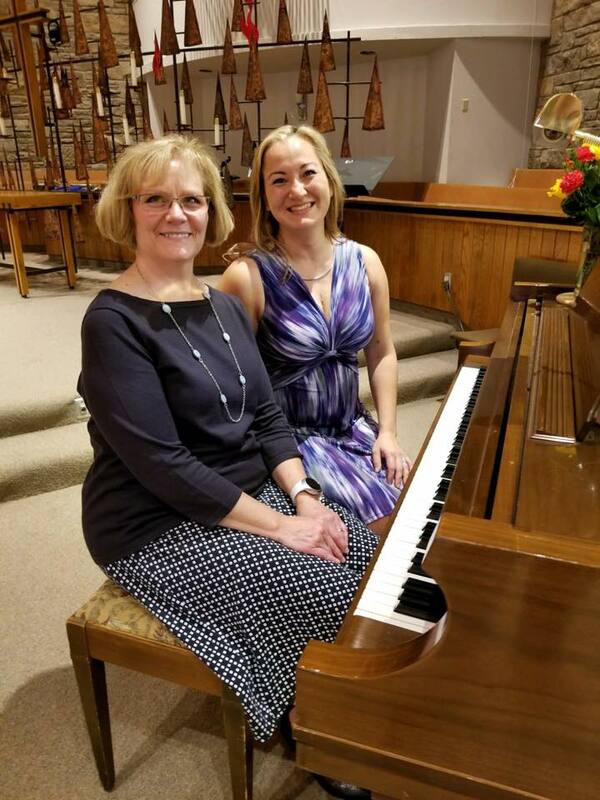 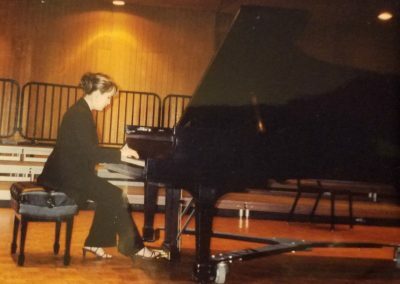 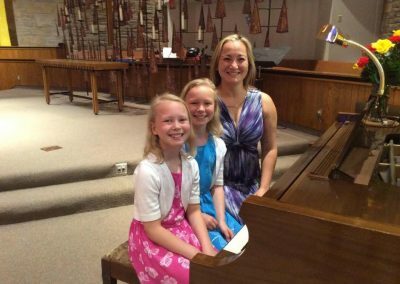 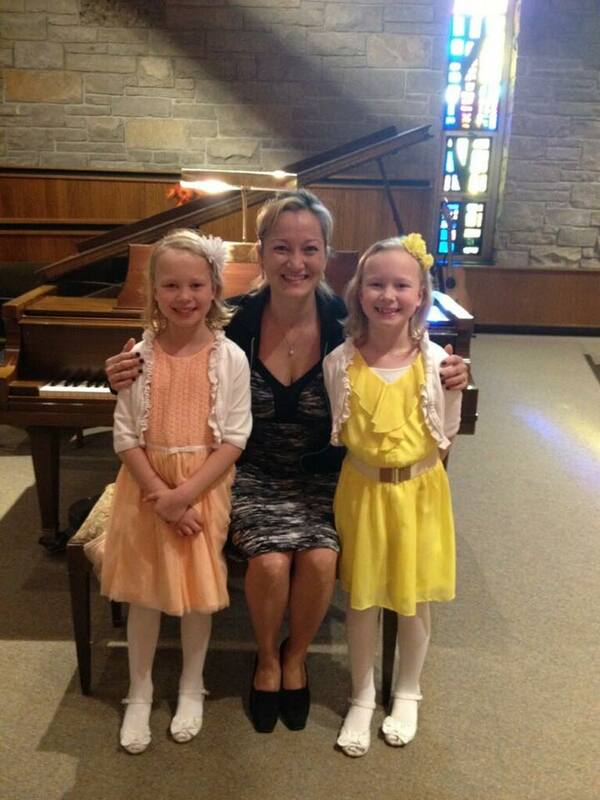 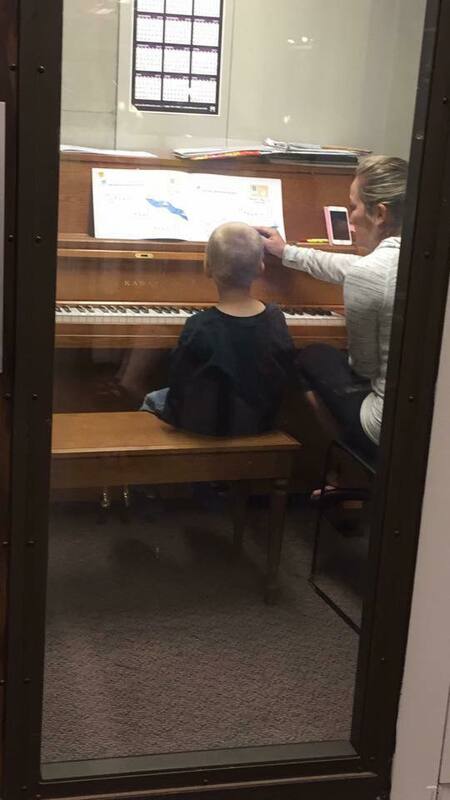 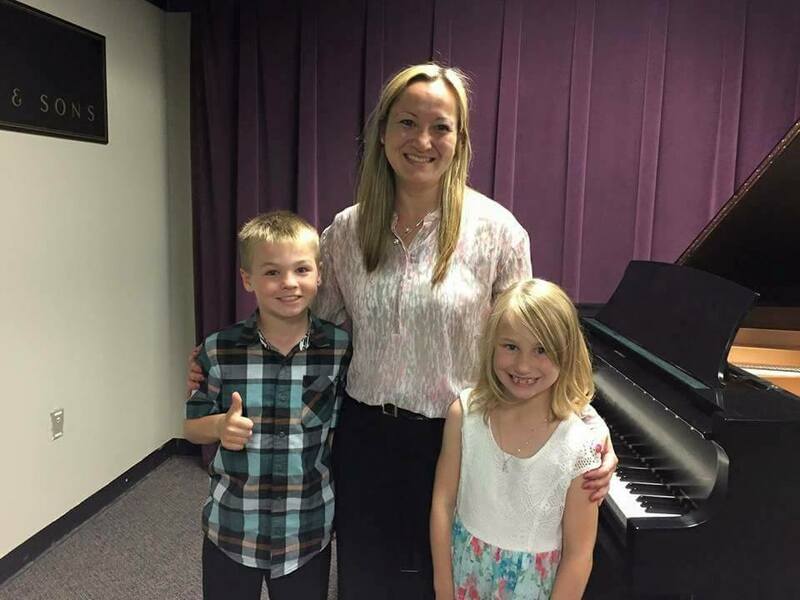 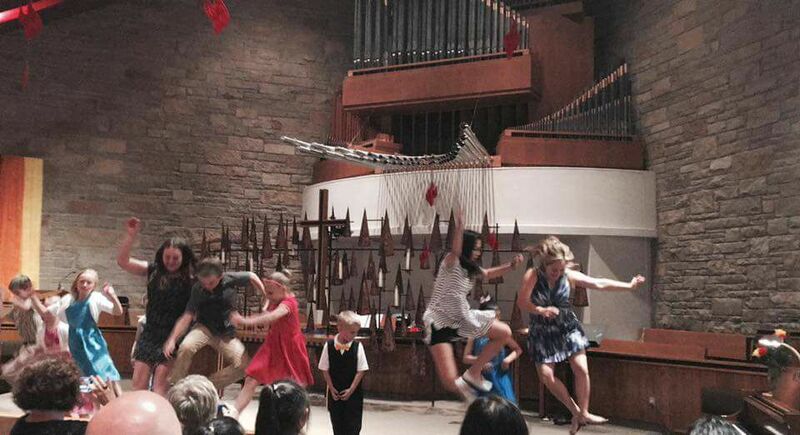 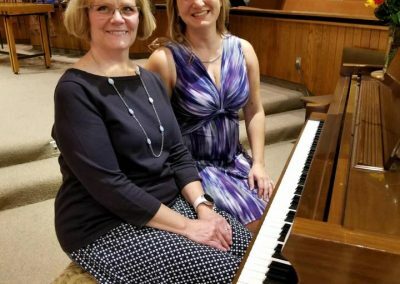 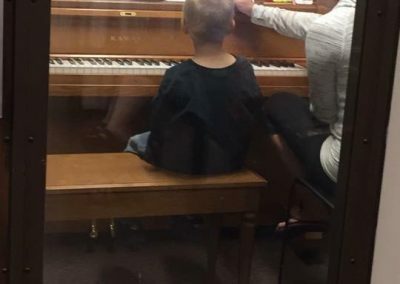 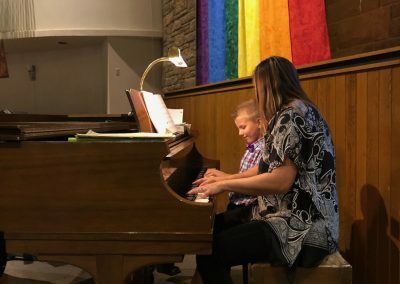 She began teaching piano in 2017 and loves every aspect of it. 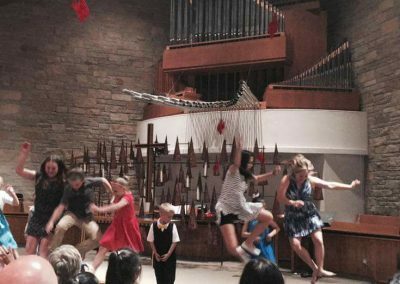 Sharing the joy of music is so important – Michaella believes that music education should be fun, relaxing, and flexible for each student. 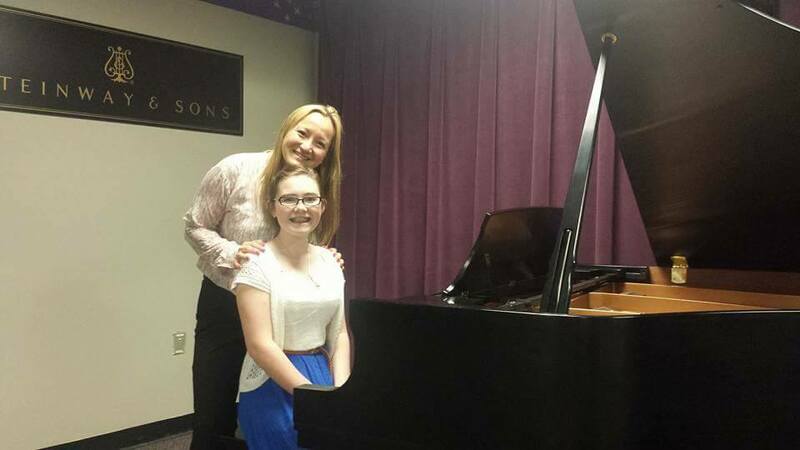 Everyone learns at a different pace and Michaella will tailor her methods and techniques for each student. She likes to teach all ages, and has a special interest in teaching adult and senior beginners. 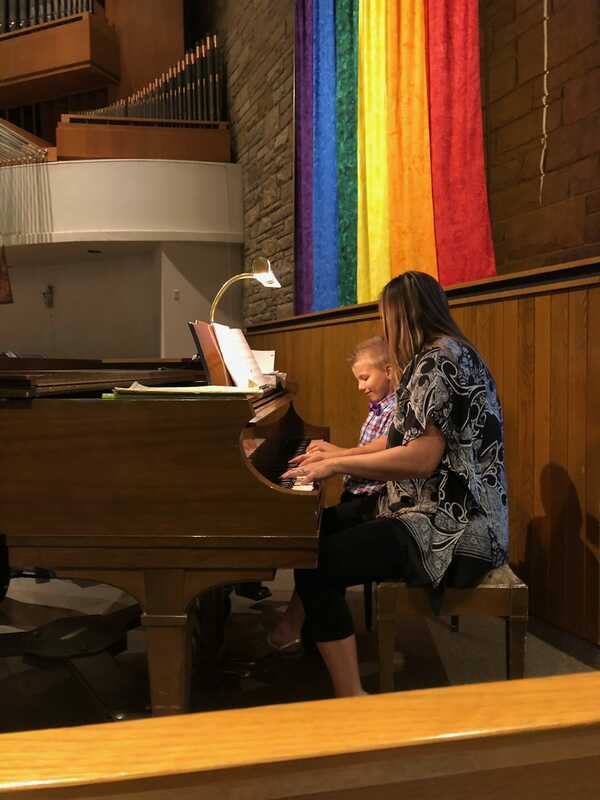 Michaella received her Bachelor’s Degree in Theatre from Gustavus Adolphus College in St. Peter, MN, and while there participated in musical theatre as well as other plays. 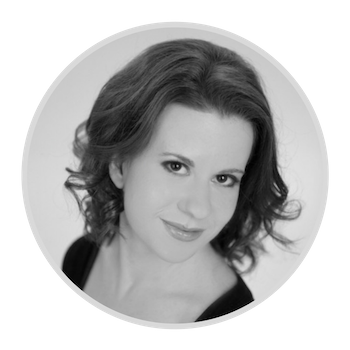 She is a true creative person – music, theatre, film, photography, and dancing are all pursuits she loves. 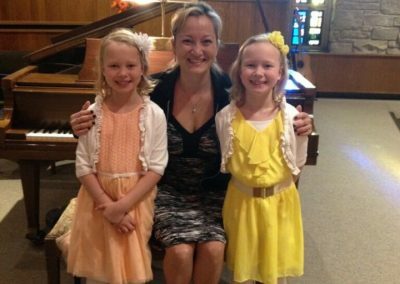 When not doing something creative, you can usually find her hiking in the woods or exploring museums and historical sites throughout the Twin Cities.